electricity, each of which comes with distinct benefits and challenges. Read more here. Climate Challenge Renewables Accelerator to provide technical support to all U.S. cities as they explore new and innovative strategies for procuring renewable energy to meet their goals. Tools and Resources. 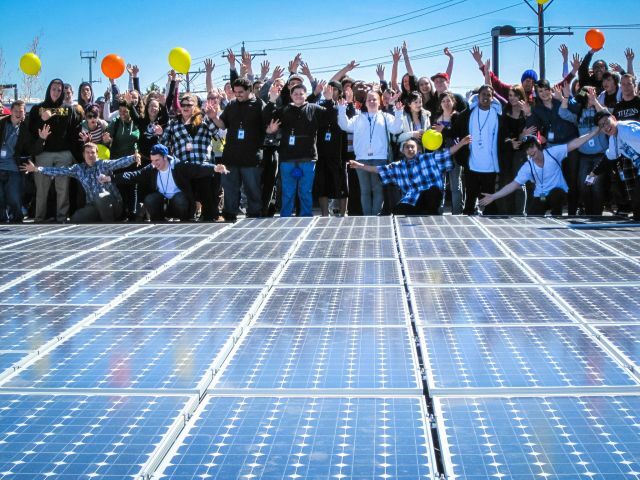 Google, Walmart, Facebook and GM and more than 200 companies with combined revenues of over $1 trillion have joined together under the Renewable Energy Buyers Alliance, and have set a goal to bring 60 GW of renewable energy online by 2025. 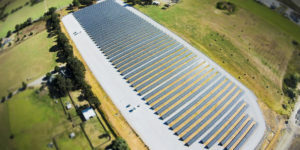 Florida Power & Light’s Huge Solar-Plus-Storage System the ‘New Norm’ for Utilities, Greentech Media. The NextEra-owned utility’s 409-megawatt Manatee Energy Storage Center will be powered by utility-scale solar. Dive. The U.S. Department of Energy’s EnergySmart Schools report finds that K-12 schools spend more than $8 billion annually on energy, making that the highest operating expenditure for schools after personnel. With that in mind, it makes sense to find ways to cut back these costs as much as possible. opportunity to bring solar power to more Americans,” said Thomas Lau Schleicher, the Danish group’s chief investment officer. 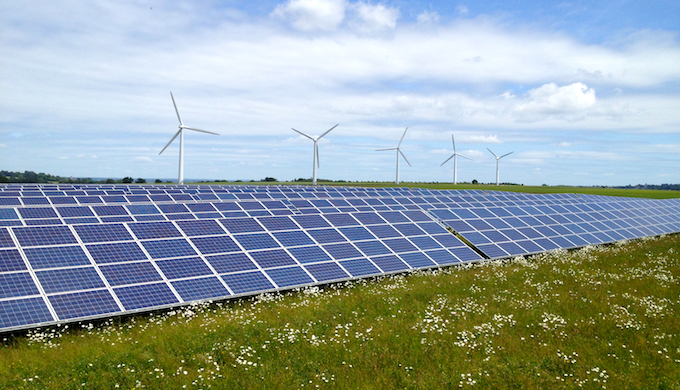 Goldman Sachs Buys 233 Megawatts of Commercial Solar Leases from SunPower Greentech Media. Deal covering 200 project sites reflects growing interest in commercial solar assets from institutional investors. 4 maps that show who’s being left behind in America’s wind-power boom, by Umair Irfan and Javier Zarracina, Vox. I wanted to understand what was going on here, so, naturally, I went looking for more maps. And it turns out there are several reasons states like Alabama and Georgia are so far apart from states like Nebraska and Wyoming, and why it’s unlikely that they’ll be able to close the gap anytime soon. This entry was posted in NewsBlog and tagged American Cities Climate Challenge Renewables Accelerator, DOE funding for wind energy research, DOE's EnergySmart Schools Report, institutional investors in renewable energy, Lego Corporation, Nebraskans for Solar NewsBlog, Renewable Energy Buyers Alliance (REBA), solar schools, solar+storage news on March 29, 2019 by Helen Deffenbacher. According to a new poll by Republican polling firm Public Opinion Strategies, 79% of Republicans and independents who identify as conservative (the only groups polled) support the expansion of clean energy and policies to encourage such growth. 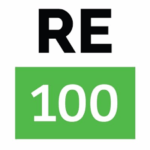 Among the policy prescriptions those polled support include increasing the state’s renewable energy standard (RES) and changing wind setback rules. 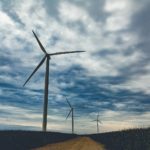 Public Opinion Strategies also found 60% of conservatives support requiring utilities to use renewable energy to produce 12.5% of their electricity by 2027, and 76% supported increasing research into battery storage technologies, which most analysts consider the next boom market in the renewable energy economic sector. Most surprising was the finding that 85% of conservative voters voiced willingness to pay more personally for their electricity if sourced from renewable energy sources. Click here to read more. 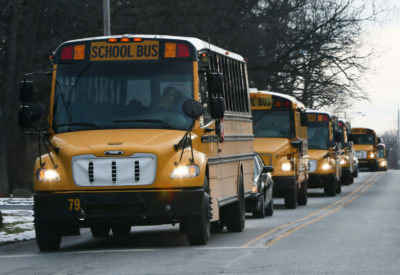 Schools turning to sun for their power, Journal Gazette. The Ohio and Indiana districts are among a small but growing number of districts nationwide to adopt solar energy. 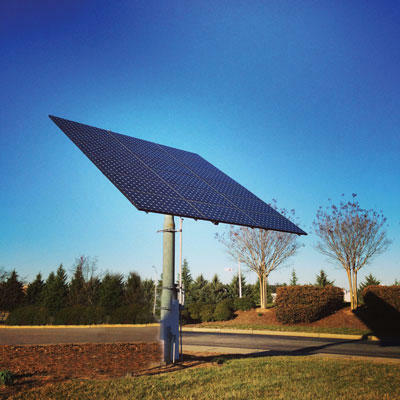 Coronal Energy closes on $235 million in financing for Florida solar, PV Magazine. Panasonic’s development subsidiary closed on a combination of tax equity and debt to provide financing for 120 MW-AC of solar plants that came online last August. This entry was posted in NewsBlog and tagged financing renewable energy, Ohio Conservative Forum, renewable energy news, solar schools, Solar United Neighbors (SUN) on January 15, 2018 by Helen Deffenbacher. CLEVELAND, Ohio — The region is finally on its way to becoming a wind turbine manufacturing center. A ParkOhio company has begun manufacturing a small, aerodynamically advanced wind turbine designed for in-town use. 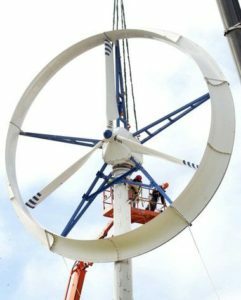 It’s the first of several designs that the company hopes will ultimately include a small-but-powerful wind turbine for consumers. Dubbed the Wind Sphere, it is capable of generating about 30 percent more power than other turbines of the same size. The sun was shining brightly on Claire Vlases, an eighth-grade girl who led a student campaign to raise $118,000 so that solar panels can be installed at Sacajawea Middle School in Bozeman. Twice as many Americans now work in the wind industry as in coal mining, and solar employs many more, but the U.S. still trails the EU and is far behind China. Consumers Energy has partnered with Silicon Valley-based solar provider SunPower Corporation to offer its customers a streamlined program to power their homes with solar energy. DOE lab embarks on two projects to help California hit ‘zero net energy’ residential goal, Utility Dive. The state wants all new residential buildings to be energy-neutral by 2020. This entry was posted in NewsBlog and tagged renewable energy news, solar schools, wind turbines designed for in-town use, WindSphere on May 30, 2017 by Helen Deffenbacher. LOWELL — The Tri-Creek School Board has moved on its long-anticipated solar energy project, awarding contracts for the installation of solar panel arrays at four of the district’s five schools. Midwest Wind & Solar of Griffith working with South Bend-based Inovateus won the contract for Oak Hill, Lake Prairie and Three Creeks elementary school installations with bids not to exceed $543,463, $525,423, and $454,757, respectively. GRNE Solutions’ bid of $1,462,649 earned the Omaha, Nebraska company the Lowell Middle School part of the project. Continue reading. 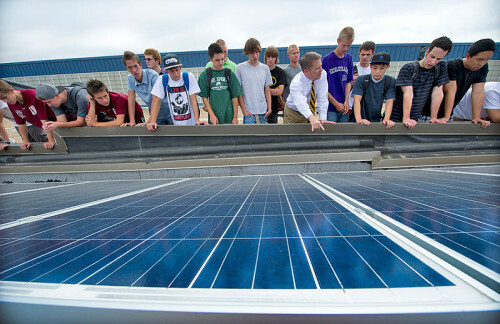 Lowell Middle School, 19250 Cline Ave., already is home to solar panel arrays which were used as an outdoor classroom during the installation. The panels offset energy costs at the school and the transportation building adjacent to Lowell Middle School. Superintendent Debra Howe has said the hope is to get totally off the grid and be self-sustaining. This entry was posted in Nebraska / Midwest News, NewsBlog, Solar Schools and tagged Indiana Tri-Creek School District's solar project, Nebraska Solar Schools, Nebraskans for Solar, solar schools on February 13, 2017 by Helen Deffenbacher. A community solar program in coal country would have been unheard of as recently as five years ago. 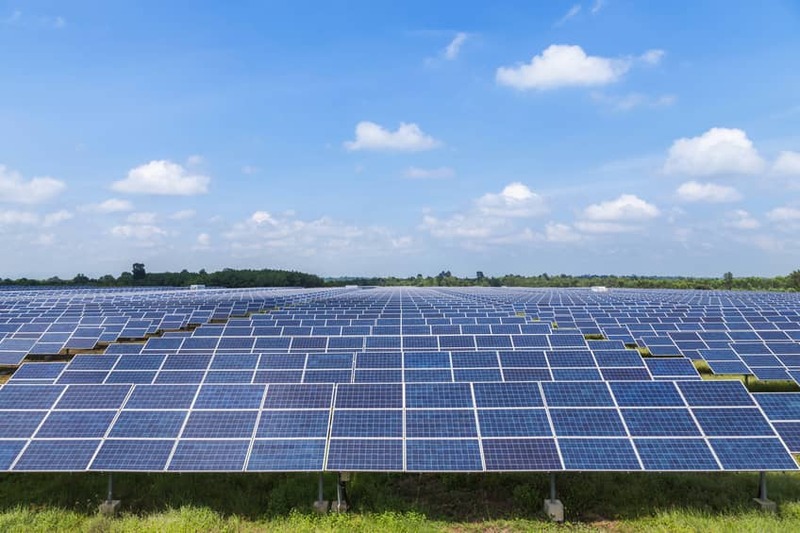 But in light of a recent report that most U.S. utilities say they will close coal-fired generation plants to comply with current Environmental Protection Agency (EPA) regulations, coal country is becoming increasingly fertile solar ground. Utilities plan to take enough coal-fired plants to generate 20.5 TWh of energy annually off the books in 2017 alone. A terawatt (TW) is the equivalent of one trillion (1012)) watts. 1 terawatt (TW) for 1 hr = 1 terawatt hour (TWh) or 1 gigawatt (GW) for 1000 hrs = 1 terawatt hour (TWh). A terawatt-hour (TWh) is equal to 1,000,000,000 kilowatt hours (kWh), or 1,000,000 megawatt hours (MWh) or 1,000 gigawatt hours (GWh). The average household uses approximately 1,000 kilowatt hours of electricity per month. 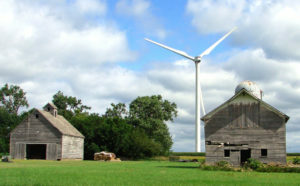 This entry was posted in Community-Scale Solar, Nebraska / Midwest News, NewsBlog and tagged community solar, Electric Vehicles, Nebraskans for Solar, smart meters, solar development in the U.S., solar energy investment, solar schools, wind energy development in the ;U.S. on January 4, 2017 by Helen Deffenbacher. Memo to CEOs who don’t consider themselves in the electricity business: You may not be in the power business today, but you’re more than likely to be in it tomorrow. Consider Apple, hardly a byword in the energy business. This summer, the company applied for federal licenses to sell directly to customers the excess renewable energy it generates on its new campus and in facilities across Oregon, Nevada, and California . 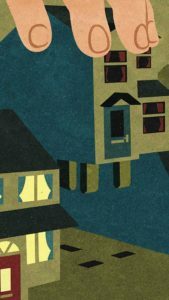 . . A new study by the National Renewable Energy Laboratory estimates that business rooftops contain 3.2 billion square feet of space that is usable for solar, enough to power 14% of U.S. electric demand. Solar energy can also be contracted, much more cheaply, from dedicated off-site facilities, with any surplus resold into the market. This entry was posted in NewsBlog and tagged community solar, Electric Vehicles, energy storage, renewable energy development in the U.S., solar schools, U.S. corporations buying and selling renewable energy on November 27, 2016 by Helen Deffenbacher. Pope Francis tirelessly addresses climate change and global warming at international forums in Rome and around the globe. With this new initiative, the Vatican is enthusiastic, recognizing a global movement and effective means of implementing Pope Francis’ renowned encyclical, Laudato Si’, or Praised Be: On Care for Our Common Home . . . 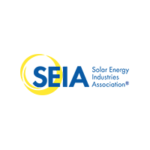 Confirming the untapped potential for solar schools in the US, the Solar Energy Industries Association (SEIA) reports, “While thousands of schools have already realized the cost savings and other benefits of installed solar energy capacity, this opportunity is generally underutilized.” Click to read more. This entry was posted in NewsBlog, Solar Schools and tagged Eden Keeper, Nebraskans for Solar, Pope Francis’ encyclical - Laudato Si’, solar schools on July 1, 2016 by Helen Deffenbacher. All of Farmington’s school buildings will grow solar gardens on their roofs following a decision Monday by the Farmington School Board. The district approved an agreement with Sundial Solar and investor Kenyon Energy to install the panels, which will generate power for local providers and create savings for the district on an electric bill that currently runs about $960,000 per year. Sundial’s Art Crowell estimated those savings could add up to $74,250 in the first year of the deal and go up from there. This entry was posted in Nebraska / Midwest News, NewsBlog, Solar Schools and tagged Minnesota solar schools, Nebraskans for Solar, solar schools on March 18, 2016 by Helen Deffenbacher. 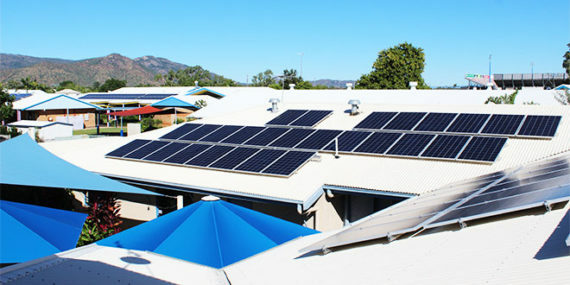 NC GreenPower plans to install a small solar PV array at awarded schools, equipped with monitoring equipment that will send data to a website for students to use in classroom lessons. A new statewide pilot program is giving students an opportunity to learn hands on about renewable energy. New Bern High is one of four schools across North Carolina that received a grant to construct a 5kW solar panel system on site. Earth and Environmental Science Teacher Sandy Parker applied for the grant in Spring of this year and found out three months later that they had received funding. Continue reading. This entry was posted in NewsBlog, Solar Schools and tagged Nebraska Solar Schools, North Carolina Public Radio East, North Carolina solar panel model program, solar schools on November 18, 2015 by Helen Deffenbacher.